Footy In Japan WIth ya Mates! 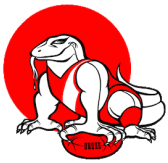 The Tokyo Goannas Football Club was formed in 1991 and is the strongest and most well known Australian sporting team in Japan. 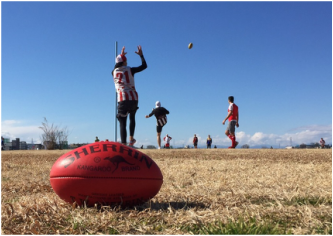 The Goannas are the premier team in the Japan AFL (JAFL) Competition – having won the Championship trophy a record eleven times. 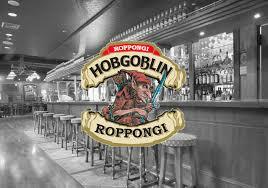 Head to our sponsor bar Hobgoblin Roppongi and ask them to play one of the games. It's as easy as that! 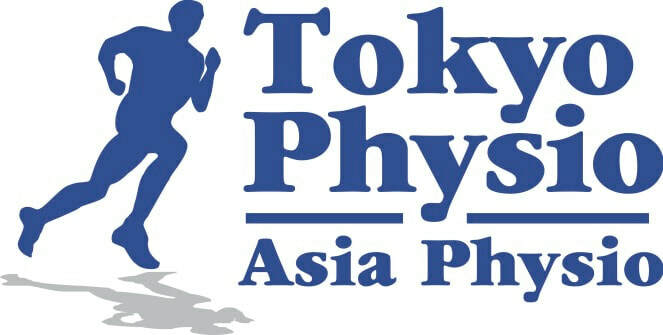 ​Are you interested in playing Aussie Rules in Tokyo? ​reach out to us for more information. Training is held on Saturday or Sunday on the river at Futakotamagawa, just a short train ride from the centre of the city. All are welcome to join the team whether you're in Japan for the long haul or just here for the weekend. Contact us to learn more.